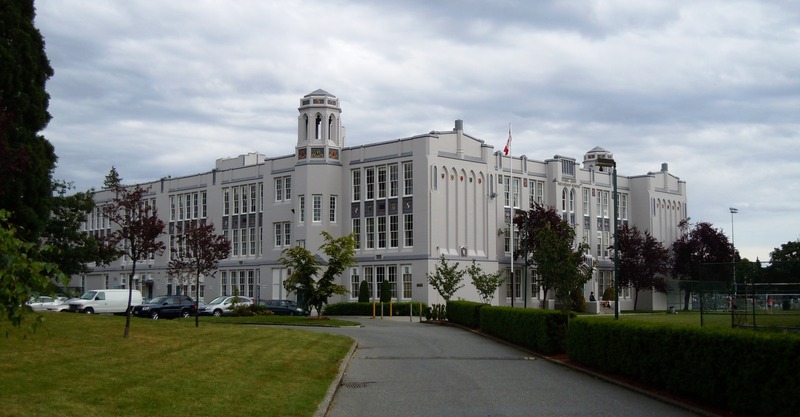 Search for homes within specific elementary and secondary school catchments on Vancouver's East and West Side, the North Shore, and in West Vancouver. 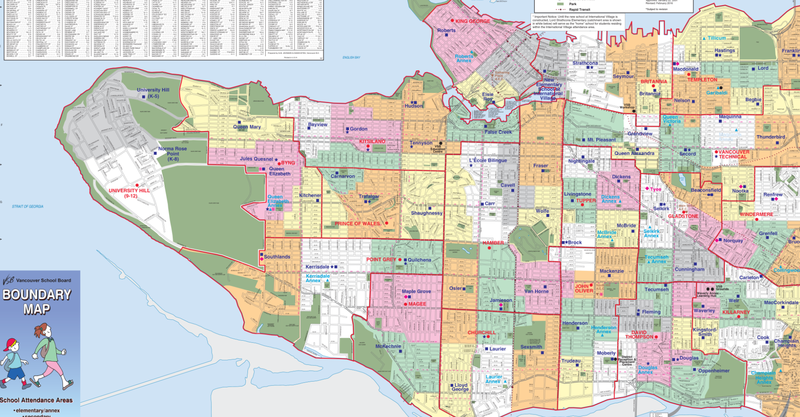 Download official school board catchment maps for Vancouver, North Vancouver and West Vancouver. Can't find what you're looking for? Have questions or comments about the Vancouver real estate market? Feel free to contact us anytime. View all of the MLS listings for houses for sale on the Vancouver East Side. Listings are sorted by Elementary, Secondary and French Immersion catchments. View all of the MLS listings for houses for sale on the Vancouver West Side. Listings are sorted by Elementary, Secondary and French Immersion catchments. View all of the MLS listings for houses for sale in North Vancouver. Listings are sorted by Elementary, Secondary and French Immersion catchments. View all of the MLS listings for houses for sale in West Vancouver. Listings are sorted by Elementary, Secondary and French Immersion catchments. 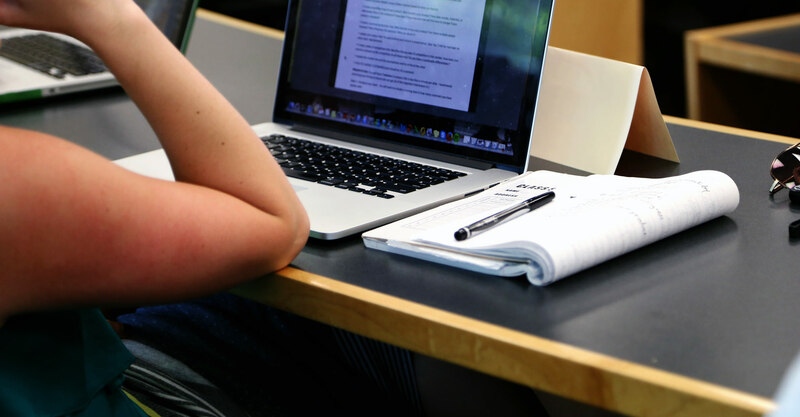 Read news about research and Canadian educational organizations. Thinking of selling? With over 100 homes sold in the past 2 years and over 7 years experience in the Vancouver real estate market, we have a proven track record when it comes to assisting our clients achieve their real estate goals. We'd be happy to help. Even if you've purchased a home before, finding the perfect one is a daunting task, especially when you need to take your child's education into account. 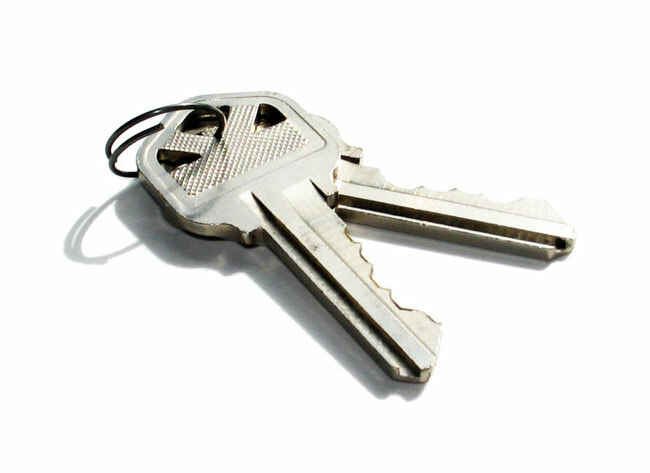 We can help guide you through the process and make it as simple and seamless as possible.